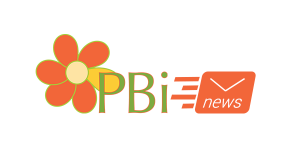 Try a new PBiU Course for FREE in November! Happy Halloween! To thank my readers, I’m giving a special coupon for the fabulous products in The Shop @ PBi. For Halloween only, take 13% off your order when you enter the coupon code “lucky13” at checkout. Feel free to pass this on!